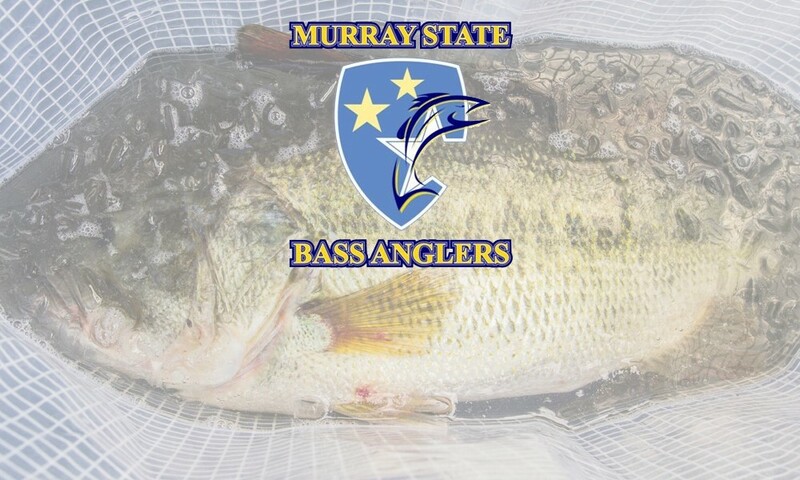 This weekend, April 7-8, the Murray State Bass Anglers will host their annual Murray State Spring Invitational on Kentucky Lake. This time, they will not only be hosting a fun 2-days of fishing for some great prizes and Cabela’s School of the Year points, they will also be remembering one of their own. 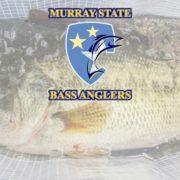 The Murray State Bass Anglers was founded in 2004 in the early stages of the college fishing scene. Among those founding members was Kyle Dieling, an exceptional angler and outdoorsman that helped shape the team into the competitive organization it is today. Kyle was a focused and driven outdoorsman who moved to Western Kentucky from Elmhurst Illinois to attend Murray State University taking advantage of the world class fishery fifteen minutes away. Quickly after beginning college, Kyle was an important founding member of the Murray State Bass Anglers and helped to create a solid foundation for an organization that excels in the sport. Kyles knowledge and experience as a tournament angler was showcased as he won nearly every Murray State Invitational derby held during his tenure and represented the Murray State Bass Anglers in the first major college bass national championship held in 2007 on the Arkansas River. During his time at MSU as a member of the Murray State Bass Anglers, Kyle helped grow the team from the initial 5 members to over 25. He set bar high for his competition and inspiring team members helping to create a name for Murray State as a legitimate collegiate fishing organization. 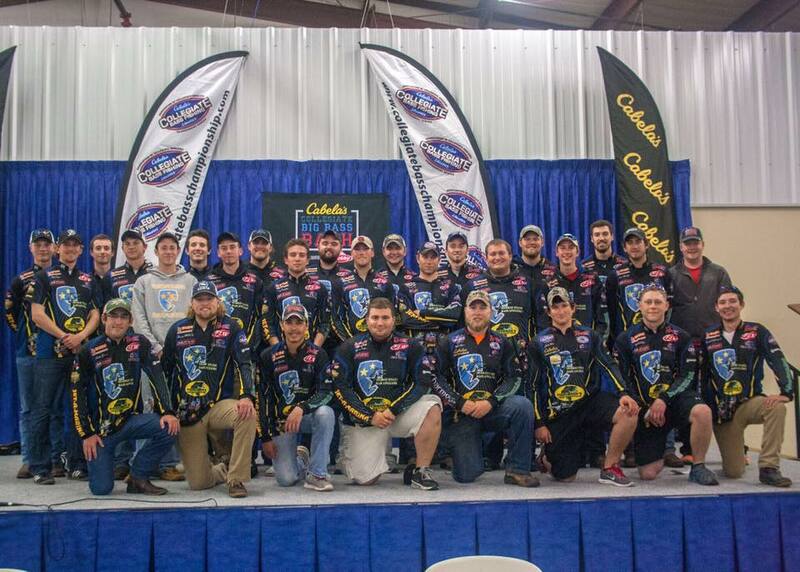 Kyle would be amazed and proud to see how far collegiate fishing has progressed today. Kyle never lost sight of his career goals, graduated Murray State with a degree in Criminal Justice and earned a position as a police officer in his hometown of Elmhurst. On January 1 of 2011, Kyle was involved in a vehicle accident that tragically ended his life too soon. The Murray State Annual Invitational is named in honor of Kyle to memorialized his contributions to the team and collegiate bass fishing. The event is sanctioned by the ACA and will count for Cabela’s School of the Year presented by Abu Garcia points. Team check-in for the event will open at 6:00PM on Friday, April 6, followed by dinner. For any questions about the tournament, please contact Nick Montilino at 952-388-9487. This is a very moving tribute to Kyle. He came from a wonderful family and was very well respected by so many in the community. A great guy cared about by so many good and decent people.